No Vehicle Financing Deposit? No Problem! “Adulting” can be maddening! Whether you are a youngster starting out or a seasoned adult who needs to grow and expand your options, the hoops that are involved in obtaining car finance deals make it difficult to progress. 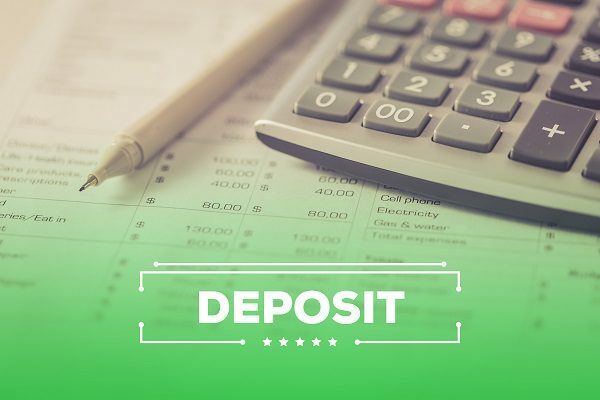 If you have had difficulty obtaining finance, you will know that getting a loan for a car often requires a deposit almost as big as the car itself. Whether it is a lack of the required deposit or a bad credit record that is holding you back from owning a vehicle, there is an alternative for you. We offer just about anyone the possibility of owning one of our vehicles in as little as 54 months. Below we explain more. The ability to make a minimum upfront payment of approximately R 16 500 (For the admin fee and the first month’s rental). A monthly payment of between R3 000 and R6 000. Meet with our simple requirements. Vehicle breakdown and roadside assistance. Please contact us if you have any questions about how the process works or if you have general enquiries about Earn-A-Car. Our team of dedicated consultants will help you through the simple steps. You could be behind the wheel in as little as one hour. On top of that, if you know anyone else who is trying to buy a car without a car financing deposit, you can earn R1 000 in cash for referring them to Earn-A-Car’s easy car rent to own deals. Meta title No Vehicle Financing Deposit? No Problem!